Kyoto’s festival season is approaching once again this year, with brightly-lit floats and dining along the Kamo River. It’s an exciting season to try something new–from tasty dishes to traditional cultural experiences, to the first step on your career here in Kyoto! You read that right–Kyoto has a paid internship program in place especially for international students hoping to work in Japan! Experience what it’s really like in a Japanese workplace, and get to know some of the thriving industries right here in Kyoto. ⇒Get started on your internship! It might surprise you, but Kyoto is full of Halal restaurants and other Muslim-friendly establishments with facilities like prayer spaces and qibla. Enjoy some Halal traditional Japanese food, and then head over to Kyoto Mosque! ⇒Where can I find these places? If you’re going to come to Kyoto, the Old Capital of Japan, you’ve got to experience some of the fantastic traditional culture of this beautiful city. 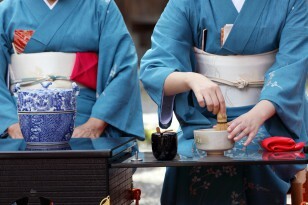 As a student, there’s no better way to do it: try out some of these special programs in tea ceremony and ikebana (traditional flower arrangement)! 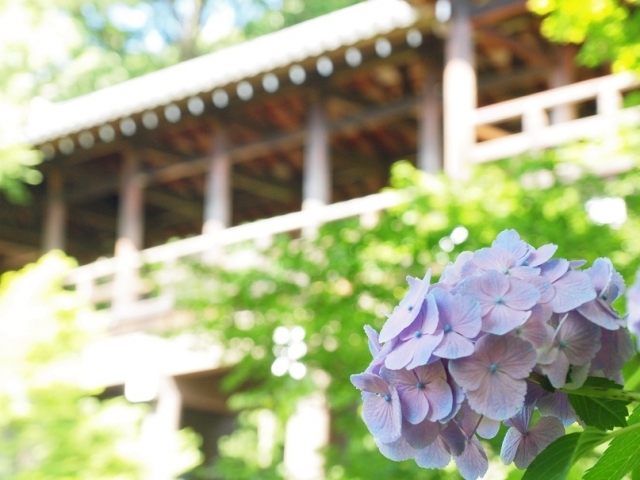 Copyright © 2016 International Student Study Kyoto Network, All rights reserved.